You may think you have plenty of time to prepare for retirement, but it's never too soon to start saving for your golden years. If you're already maxing out your employer's retirement plan or you're not covered by a plan at work, opening an IRA can give your savings an extra boost. An IRA, or individual retirement account, lets you stash away cash for your future while enjoying some key tax benefits. Depending on your income, some or all of the money you contribute to a traditional IRA may be tax deductible. You also won't pay any taxes on your contribution earnings until it's time to start making withdrawals. Generally, you can contribute to a traditional IRA until you and your spouse reach age 70 1/2 as long as you have taxable earned income for each contribution year. You can take money out of a traditional IRA at any time; however, the IRS may tack on a 10 percent penalty if you make a withdrawal before age 59 1/2. The Roth IRA was introduced in 1997 as an alternative to the traditional IRA. Roth contributions aren't deductible, but you can withdraw them at any time without a tax penalty. The IRS also allows tax-free withdrawals of earnings if your account's been open at least five years and you're using the money for a qualifying reason, such as buying a home. One disadvantage of Roth IRAs is you can only contribute if your adjusted gross income is below certain limits. For 2012, the limit was $183,000 for married couples. That means you could be out of luck if you both have high-paying jobs. 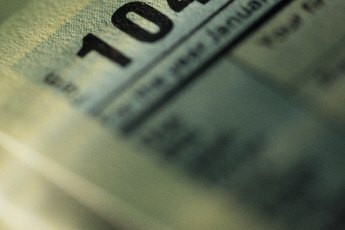 The IRS limits how much you can contribute to IRA's in a single year. For 2012, the most you could add was $5,000. Once you hit age 50, you can also make an additional $1,000 catch-up contribution. If you or your spouse have a Roth IRA, the amount you can contribute depends on your income. In 2012, you could contribute up to the max if your joint adjusted gross income was less than $173,000. You could contribute a reduced amount if your income was between $173,000 and $183,000. Non-working spouses can make contributions to a spousal IRA with just a few catches. You have to file a joint return, and the working spouse has to make enough earned income to cover the contribution. This means you can contribute up to the max each year even if you're not working. Whether or not you can deduct your contributions depends on your spouse's income. For 2012, the IRS allowed the deduction if the working spouse's adjusted gross income was less than $112,000. 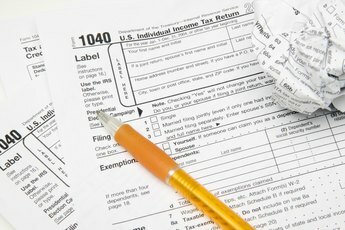 Can I Contribute to an IRA if I Have a 401(k) That I Don't Use? Can My Wife Have an IRA? 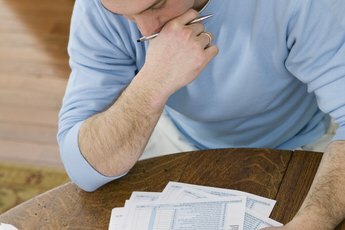 What is a Non-deductible IRA Contribution?